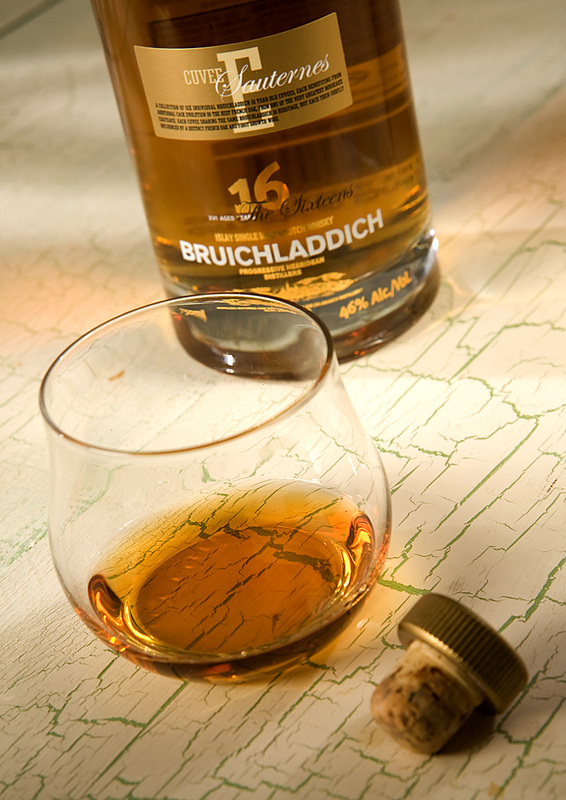 This fine Islay whisky is aged in French oak barrels from the Bordeaux region. The resulting wine nuances make this an exceptional drink if you can find it. The Island home of this distillery produces bold flavors influenced by the salt air and peaty environment and each dram brings you to that very destination. The rich honey color in your glass pays great flavor dividends and actually has wine notes in the background….go crazy and enjoy it in a stemmed glass you rebel! Maybe even offer a splash of this unique malt to your “wine only” acquaintances. ( 92 Proof ) I rate this beauty at 9 +.